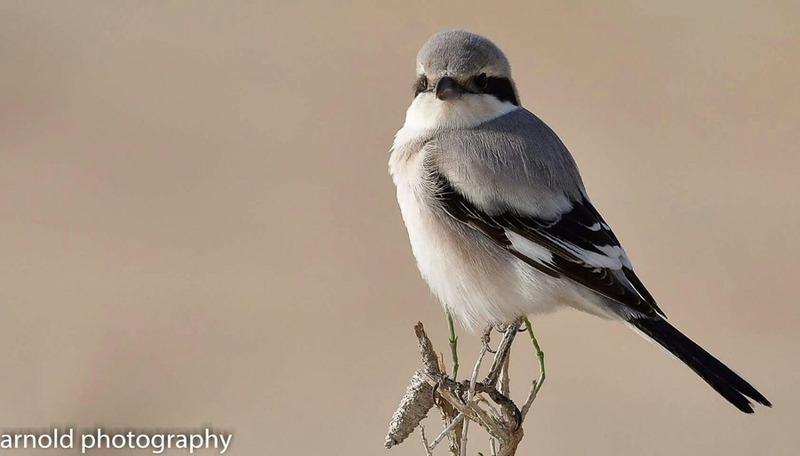 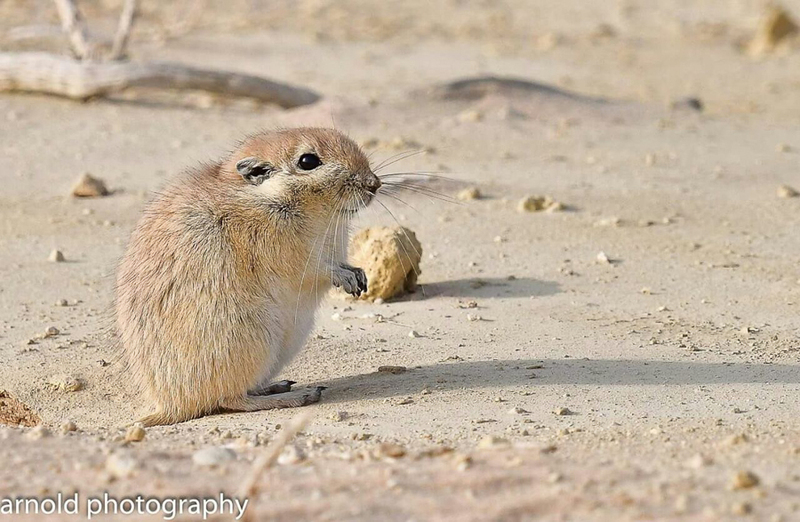 Arnold Uy has been seeing Fat Sand Rats at a location near Jubail for most of the winter but reported that recently a large number of birds of prey as well as other birds were in the area probably eating the animals. 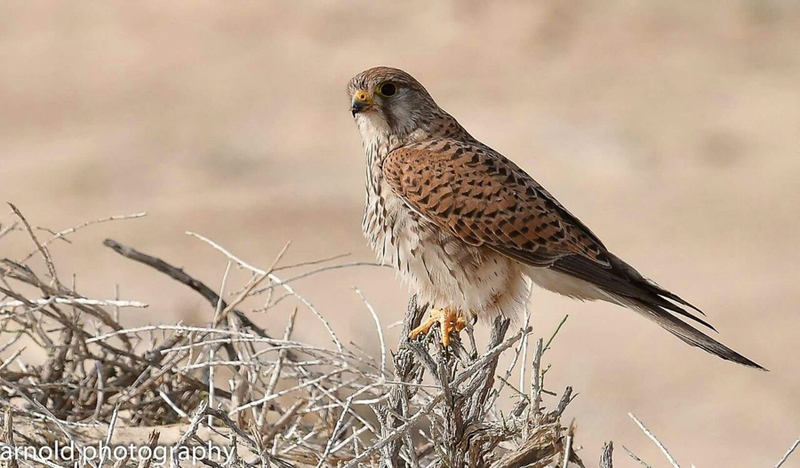 Species seen included Greater Spotted Eagle, Eastern Imperial Eagle, Common Kestrel and Long-legged Buzzard. 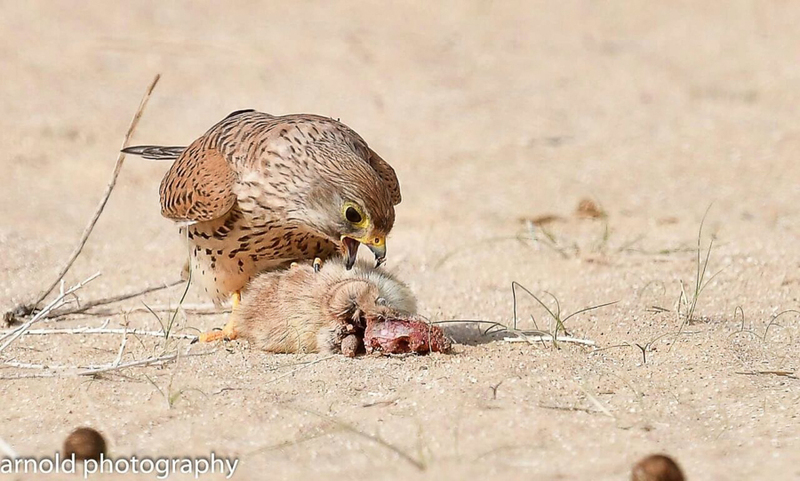 Last week Arnold sent me some great photos of a Common Kestrel eating one of the rats and has kindly allowed me to use them on my website. 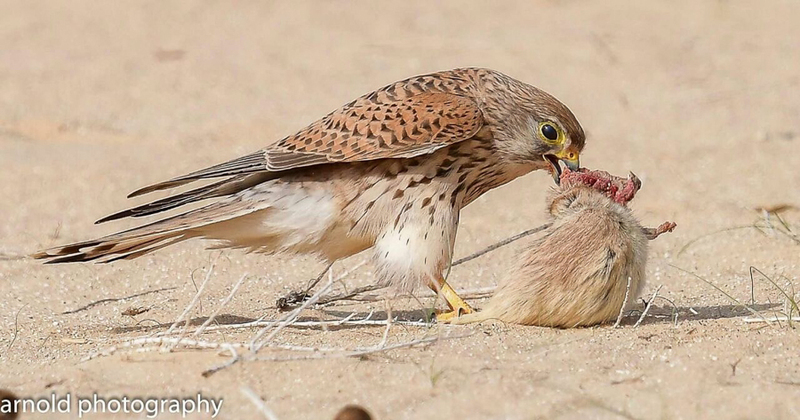 I am still yet to see these rats so hope a few survive until I have the chance to try and locate them.